Acquire. Retain. Engage. These are the three words that any retailer knows as the Holy Grail. A seamless, multichannel approach that acts upon these three tenets is what any retailer needs to consolidate his customer base. And that calls for a cloud-based retail system that works as a suite of integrated applications, rather than a patchwork quilt of disparate solutions. A retailer in today’s world is beset with technologies aiding the customer in making smarter buying decisions, and advancements in retailing in reaching out to the customer. Engaging these diverse elements to bring value to the customer, creating a value-based image in his mind and keeping it all profitable… that is the perfect median that a retailer should be aiming to achieve. 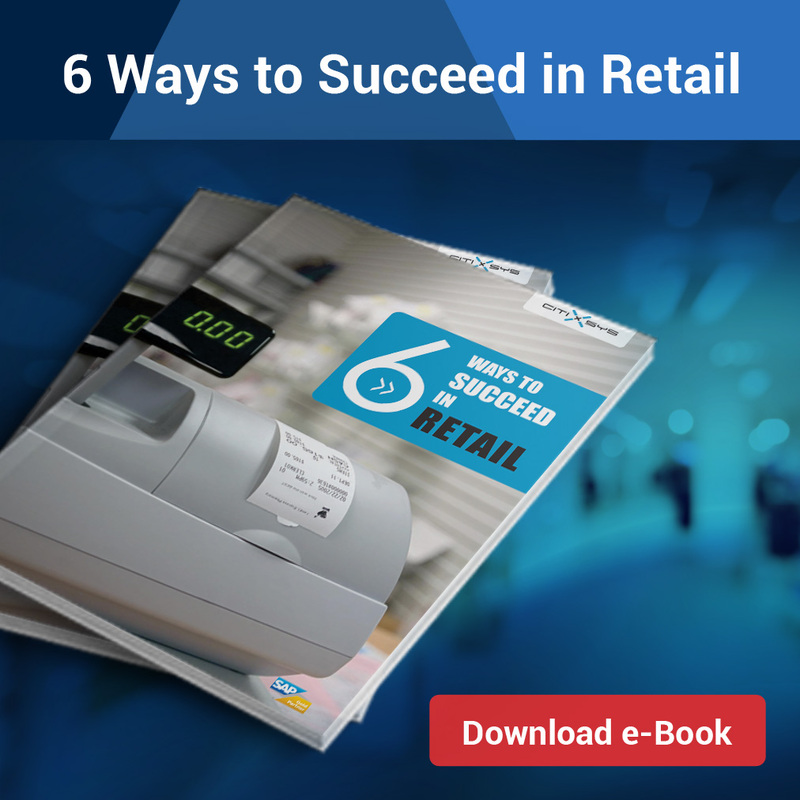 What a new-age retailer needs is an end-to-end, multi-channel retail management suite of solutions that incorporates all processes from POS to Store Back Office to Head Office operations. The need for agility asks for the new-age retail management software suites where on-premise systems co-exist with the virtual world of Cloud, which can either be Private or Public Cloud systems. Retailers also prefer versatility in the fact that their retail operations be a ‘hybrid’ of on-premise and Cloud technology. Integrated retail management applications contribute a lot in increasing process efficiencies. Integrated applications help business owners to get a good idea of what’s going on by offering a bird’s eye view of daily and long-term operations. And it is because of these integrated applications that retailers today are able to effectively manage their different channels of sales. The applications today are sophisticated and advanced to seamlessly integrate eCommerce, brick & mortar and other sales channels into one holistic application set, which in the context of retail, is called Multi Channel Retail. A true multichannel ready Cloud solution would address all retail touch-points such as front-end POS operations, inventory, merchandise hierarchy, customer loyalty, data and analytics, eCommerce/ mCommerce, and reports, in one suite of applications. This is essential in ensuring the smooth, daily function of any retailer, whether it is Enterprise-Class or an SME. With Enterprise Mobility becoming a buzz-word, a retailer can use a Cloud-based retail solution on tablets and phones to bring the POS to the customer, flipping the traditional model. With wireless connection to the Cloud Enterprise Server, a store employee can assist a customer from selection to the billing process. What’s more, a loyalty integration will also enable the employee to either credit the transaction to the customer’s loyalty account, or redeem the ‘points’ in favor of the current transaction. Using an integrated retail system, which converges data of all multichannel retail touch points and is able to do so in multiple languages with multi-currency facets, is vastly important for the success of any retailer. With a Cloud-based Retail Suite, centrally-controlled automatic over-the-air updates become the word in retail operations. One click from the head-office should be all that it takes every store to update its software to the latest version. The result: No manning required for running software updates! Facilitating smooth operations of a Retail chain is an important concern of a multichannel retail company, which is ensured by an integrated retail management solution. Each branch (if spread over nations and boundaries) must consist of its own locally-based currency and language system, in order to best service the department, and customers. Reports can then be sent back to the head office, detailing information regarding sales and other allied functions. Therefore, a retail solution today must also have multi-lingual, multi-currency functionalities that empower a retail taskforce to instantly set up a retail store at any location, and not worry about IT hassles. Available on terminal and mobile devices, iVend Cloud-based retail management suite’s multi-store, multi-user, e-commerce, loyalty-ready abilities empower retailers to engage with consumers on an entirely new level. 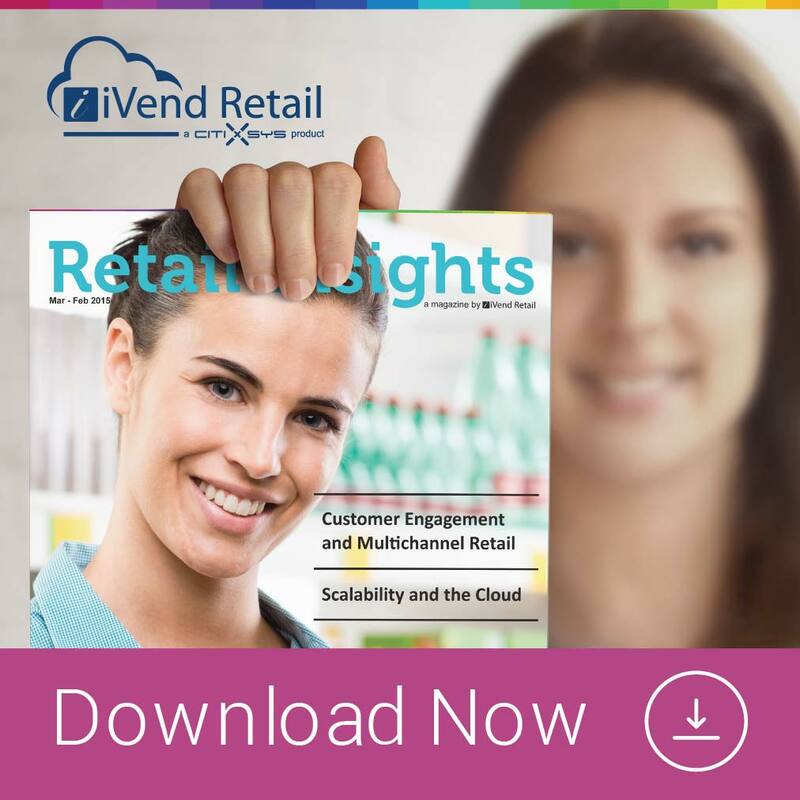 With iVend Retail on Cloud, enterprise retailers can look beyond disparate software solutions and achieve profitability. For a retailer, it is easy as anything to run promotions with a multi-channel ready cloud-based retail management suite. The management team can just run it from the Head Office server, and it will automatically ‘stream’ down to each store and POS, as well as the online version, too. Engaging customers was never so seamless. 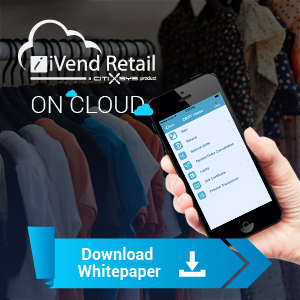 With reduced dependency on infrastructure and more stress on performance and functionality, iVend Retail on Cloud empowers the Enterprise Retailer like never imagined. 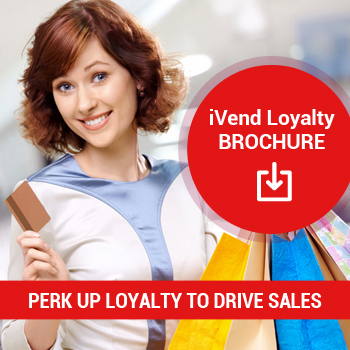 Thousands of stores in over 45 countries are running iVend Retail from CitiXsys Technologies, realizing their true efficiency and profitability. These are but a few of the changes that a retailer will experience on first-hand basis with CitiXsys’ live demos of iVend Retail on Cloud. 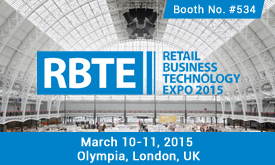 Meet our Team at RBTE-2015 at Stand-534 to see How iVend powers retail businesses. Utilizing applications on the Cloud is the latest buzz across industries and has compelled retailers to evaluate the potential of the cloud to capitalize on the benefits that it offers.Enterprise LARGE or SMALL are moving quickly to adopt cloud based applications & services that could enhance their competitive landscape. In the business of Technologically Transforming Retail Landscapes, CitiXsys Technologies has been involved in bringing valuable content to readers for some years now. 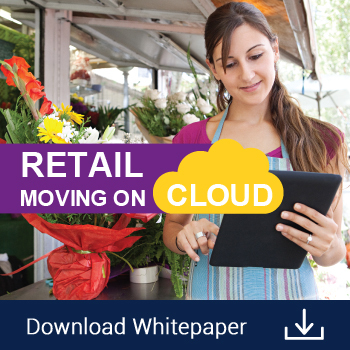 This white paper is intended for all who have experienced, observed and appreciate the value of Modern Retail Technology, Integrated Store experience and are keenly looking forward to commit to the concept of Cloud in Retail. Hitsoft was founded with the mission to produce solutions that increase the competitiveness of their customers with their innovative and specialized solutions.The company has young and dynamic staff who offer expert consulting services. Hitsoft aims to meet future as a Cloud Enterprise Application service provider for automotive industry and become the world leader in the field of Retail with iVend Retail and SAP software solutions. WLM Software Consulting Services is a South African based software solutions and business information systems consulting firm providing services to SME and large enterprises across various industries.WLM Software consulting Services is a client driven organization with a focus on enabling their customers to extract full advantage of their Retail IT infrastructure. WLM software consulting ensures that they provide the best in Retail to their customers with iVend Retail, the best fit solution for all retail business needs. Tuthilltown Cacao Liqueur works intimately with Fruition Chocolate to directly source field-selected cacao beans from farms in Peru and The Dominican Republic.Tuthilltown’s spirits, including whiskeys, vodkas, gins and other unique innovative spirits are among the first legally produced in New York since Prohibition. Tuthilltown Spirits chose to use iVend POS at all their stores to provide great customer service to their visiting customers. ALARA is a luxury lifestyle brand dedicated to contemporary art, design, fashion, cuisine and culture.Alara, the concept store is located in Lagos, Nigeria and features inspirational objects of African origin alongside international design. Alara Multiconcept is using iVend Retail at its stores for distribution of their product range across various Luxury Goods & Jewelry categories. Modern Day Retail stores must offer shopper’s seamless Retail experiences, something that can’t be experienced online, to become preferred destinations. On the other hand retailers need to re-examine their strategy to provide a seamless experience across the entire customer-buying journey by diminishing the boundaries between online and physical world. 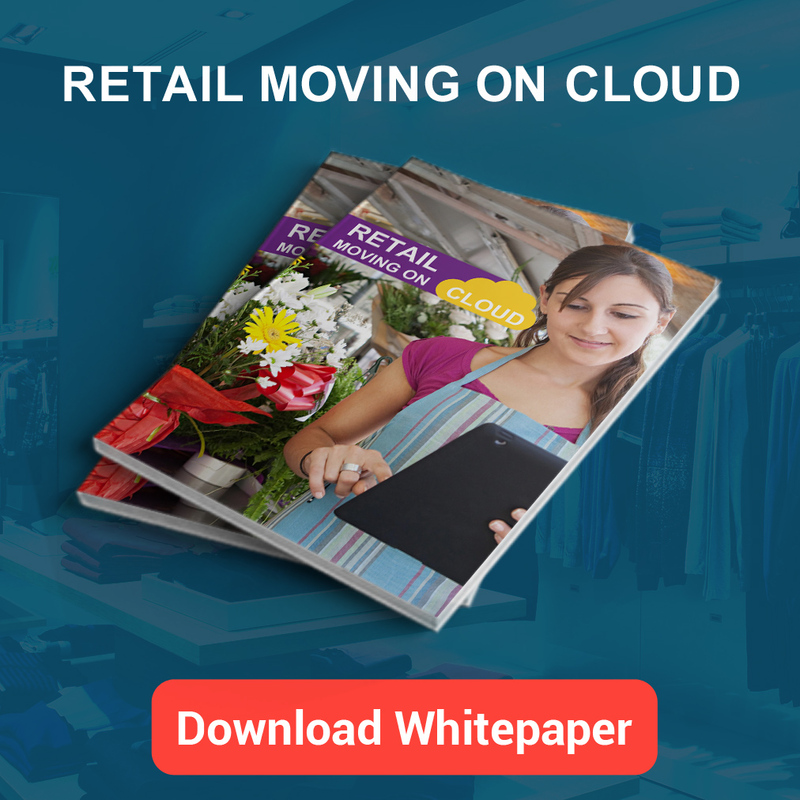 Download our Whitepaper on Cloud to know how cloud can transform retail operations and bring plenty of benefits to a retail organization. Retailers have long set out on the journey to innovate realizing the absolute necessity of being truly seamless – maximizing the power and promise of technology across all channels, and across the Retail enterprise. But where should a retailer focus and how can a he quickly move from what’s now to what’s next? Primarily retailers’ focus on efforts to build a competitive edge for the future by going interoperable and seamless across all channels. Progression towards this path will be truly seamless set of systems, the business and IT will support continual adaptation, the digital experience will be supported by analytics and scalable IT, and the in-store experience will be integrated with digital channels. Utilizing applications on the Cloud is the latest buzz across industries and has compelled retailers to evaluate the potential of the cloud to capitalize on the benefits that it offers. Enterprise LARGE or SMALL are moving quickly to adopt cloud based applications & services that could enhance their competitive landscape. Retailers have recognized the cloud’s ability to increase business speed & agility, lower costs, enable new means of growth, innovation, and collaboration as the drivers for its aggressive rate of adoption. The infographic below shares some very interesting statistics that will help retailers extend their business value and advantage, including faster time to market, lower cost of operations and ability to focus on core business. Only a few modern retail stores in Indonesia selling building materials place their customer’s comfort and shopping convenience as top priority. Our customer Gemilang group were always focused on creating great buying experiences and hence engage with customers. Gemilang group were innovators to bring the concept of convenience retailing among hardware vendors, and industry known for rugged retailing. Established in 1975 in Banjarmasin, South Kalimantan, Gemilang’s outlets always stand out among competition with their customers speaking positive about them. Gemilang’s objective has been to make shopping convenient for customers. Each of their outlet is conceptualized with availability and access to an ATM center, minimarket, coffee shop and food stall and a kids play ground, so that children could engage in play activities while their parent’s shop. Mr. Arya Iwanputra, owner of Putra Gemilang Prima, considers IT as the most crucial department in his enterprise. Gemilang group had aggressive expansion plans and wanted adequate inventory planning and resource optimization. To support their plans company needed a reliable and scalable IT system with automated business processes. Management at Gemilang wanted deeper strategic insights from their retail system for optimally managing inventory and purchase at their retail stores. However, Gemilang’s existing system was unable to deliver expected results to match with the company’s growth. Technology innovations have been fast transforming the world around us and are leaving a definitive impact on the way customers shop for products and services. Retailers are also evolving to these changing market dynamics by redefining customer experience in retail space with multitude of personalized touch points. Digital consumers do not differentiate between these trends. For consumers, these trends are just an extension of their experience with the world around them, be it interacting with a retailer, or elsewhere. It is now an accepted fact that future success of retail lies in the convergence of physical and digital channels enabled by digital transformation. This transformation will make it possible for companies to provide an integrated, meaningful and personalized experience to customers across all relevant and critical touch points – when shoppers make their choices. Channel Integration or convergence is one of the primary challenges for all multichannel retailers in the quest for profitable retailing. When a customer makes contact with a retailer-whether it be online, via mobile application, via catalogue, or in store- it’s important that they are treated in the same way; and that the high level of service that a customer received face to- face is replicated via other channels. To provide that service, the retailer must have an integrated platform for retail, an efficient retail management solution that ensure the right product is in the right place at the right time, which is absolutely critical. Only an enterprise class retail application can help a retailer address the expectations of a digital consumer. An in-depth understanding of consumer behavior in-store and online with their purchasing preferences has become essential. 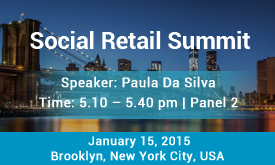 Modern retail applications represent the key to future retail business model that reflects channel convergence. Discussed below are a few recommendations that can help forward-looking retailers’ adopt this model with ease. Physical stores need to offer experiences that consumers can’t have in the digital space. The existing boundaries between digital and physical need to fade by leveraging technologies like mobile. 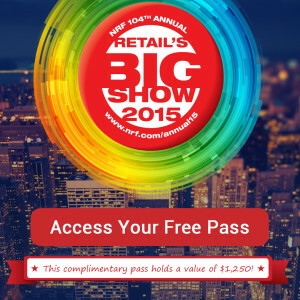 Digital passes, Becons and geotagging are new initiatives to take mobile social consumer with tide. 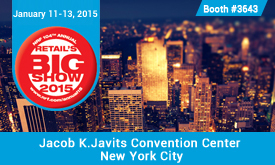 Retailer’s and brands need to creatively promote all channels and applications (marketing mailers, promotions etc.) to generate traffic. At the same time, location-based applications can help retailers find customers and target them with personalized promotions and offers. Mobile POS puts real-time customer data into the hands of your store associates, which can lead to instant in-store conversion, lesser abandoned carts, increased basket size (via cross- and up selling) and improved customer experience and satisfaction in the store. Retail analytics is the ultimate performance-monitoring tool, which makes it possible to promote immediate, compelling offers to customers, regardless of channel. Which item is performing, which store is performing, what sells with what etc. a retailer can run and monitor promotions and schemes in real time, enabling a consumer to get a better value for their money – whether through digital or physical channels. The explosion of order and delivery channels has made order management and fulfillment more important and challenging than ever. 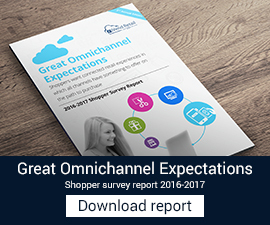 A recent study found that nearly nine out of 10 retailers say they support fulfillment through more than one selling channel. In this environment, flexibility is essential. With leading retailers making headlines for their ship-from-store programs, a new bar is being set for inventory utilization in retail, but many retailers do not yet have the infrastructure in place to meet this challenge. Multichannel transformation requires adoption of technology that dissolves the boundaries that create an operational divide across various retail touch points. As retailers continue to see rapid shifts in customer demands, competitors’ capabilities and available technologies, the pressure for Multi-channel transformation has reached a tipping point. Retailers are investing, but it is of prime importance for them to know which capabilities are most important. The mobile commerce trend is now picking momentum and empowering customers to engage more with retail sites, apps and transact easily. This calls for retailers to adapt to this ever-changing landscape if they wish to succeed in this realm.